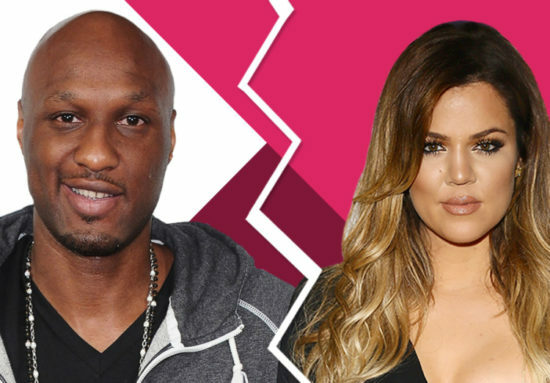 It looks like Khloe Kardashian and Lamar Odom‘s marriage is almost officially over. The 32-year-old tv personality and the 36-year-old former basketball player have reportedly signed off on their divorce settlement and are just waiting for a judge to sign off on the paperwork, according to TMZ. Back in 2013, Khloe first filed for divorce before dismissing the divorce petition in October 2015 after Lamar overdosed and was in the hospital recovering. Then earlier this year in May, Khloe refiled for divorce. Under California law, Khloe has to wait six months from the time of filing to get a sign off from the judge, which will reportedly happen in December.